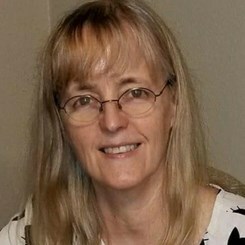 Gayle has over 30 years of experience teaching piano lessons. She is patient, gentle, and supportive, and believes learning to play the piano should be FUN! She's great with young people, as well as those young at heart. Lessons with Gayle are tailored to each individual's needs and interests. Through encouragement and positive reinforcement, she helps students of all levels and abilities enjoy achieving their goals in piano playing. Most of all, she makes lessons FUN! Request Lessons with Gayle today!